WhatsApp links are used daily for many reasons. For any kind of WhatsApp conversation where you need to share content, a branded link is beneficial. If you're sharing your contact information, you can have your short urls ready to share beforehand e.g. YourName.link/Facebook; YourName.link/Twitter; YourName.link/LinkedIn. These links are short and memorable, allowing for quick sharing without you having to go to your different profiles and find the link every time. If you start a group in WhatsApp and want to share any kind of information, from WhatsApp links to podcasts, branded links are a great way to share and track engagement. By using a branded link like YourBrand.link/Podcast or YourBrand.link/Survey, you'll not only encourage more clicks, through your Whatsapp link, but you'll also be able to monitor how many clicks you're getting on your different links. This will allow you to work out what content your groups are finding most interesting and refine your shares. If you want to invite your contacts to an event, using a branded bink for all your channels is a great idea. You can add UTM parameters to each channel, like WhatsApp, Facebook, Email etc. and track where people are most engaged. A branded link is more informative and engaging since it includes your brand name and real words. Think of sharing things like YourBrand.link/You-Are-Invited, YourBrand.link/Exclusive-Business-Event, YourName.link/Birthday-Bash. Nowadays, WhatsApp links are being shared not only in personal conversations but in business ones too. Businesses are using the app and sharing WhatsApp links for internal communications, customer communications, and support, marketing, promotions, and the list just goes on. 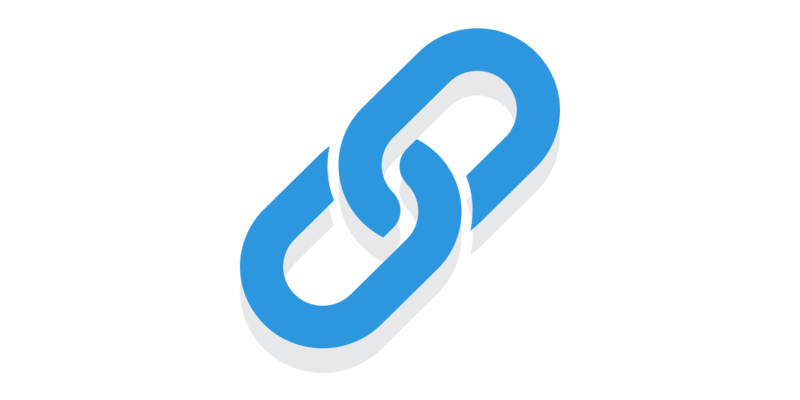 No matter what you're using WhatsApp links for, using branded links in your messages will help you to increase link trust and engagement, and to track your link success. If you are using Google Chrome you can easily create branded links on WhatsApp with one click by downloading Rebrandly's Chrome extension and using the automatic link detection feature.